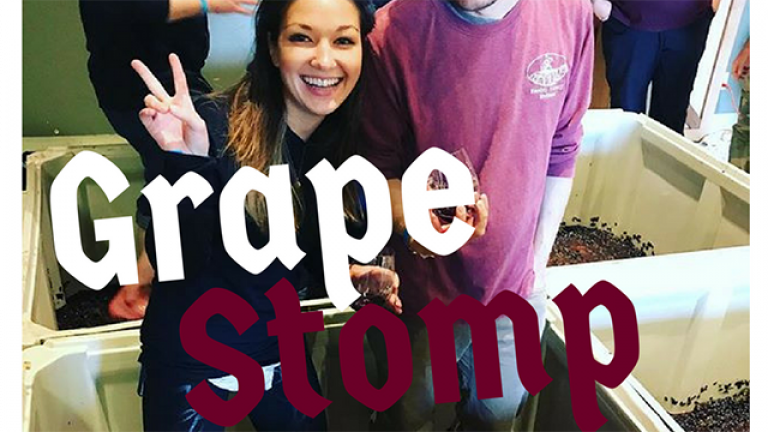 The 2ND annual Solvang Stomp, street festival, food trucks, Rosé Lounge, live music and much more. 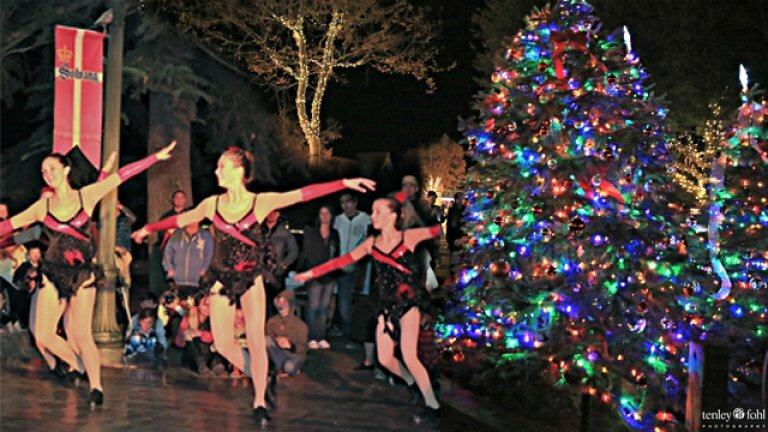 There's always something fun to do in Solvang. View our upcoming events here. 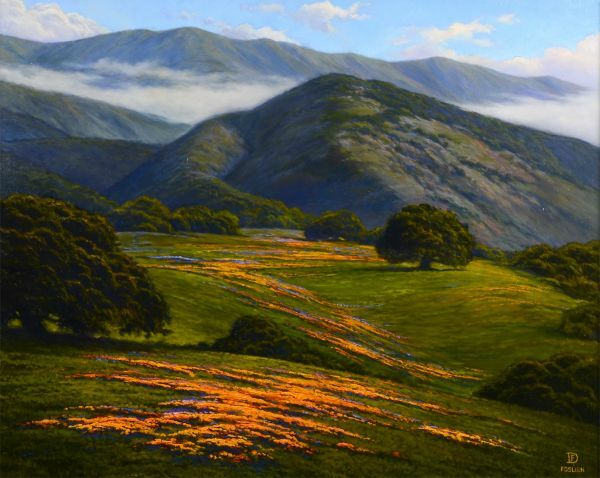 Join Solvang Antiques on Saturday, March 30th to meet the artists and enjoy artist demonstrations. The Spring Art Show runs through May 19th. 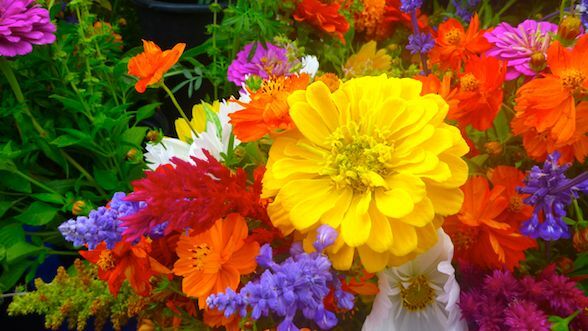 Every Wednesday; fresh produce, flowers, nuts, cheeses, breads and many other foods. One of the Philippines most influential power couples in the entertainment industry performs live on the Central Coast. 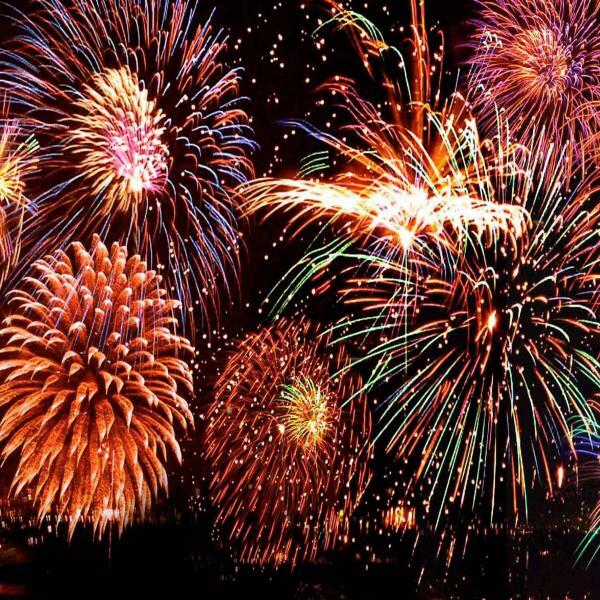 Click here to see a plethora of Solvang and the Santa Ynez Valley art and cultural exhibits, plus nature cruises at Cachuma Lake and ongoing wine tasting specials. 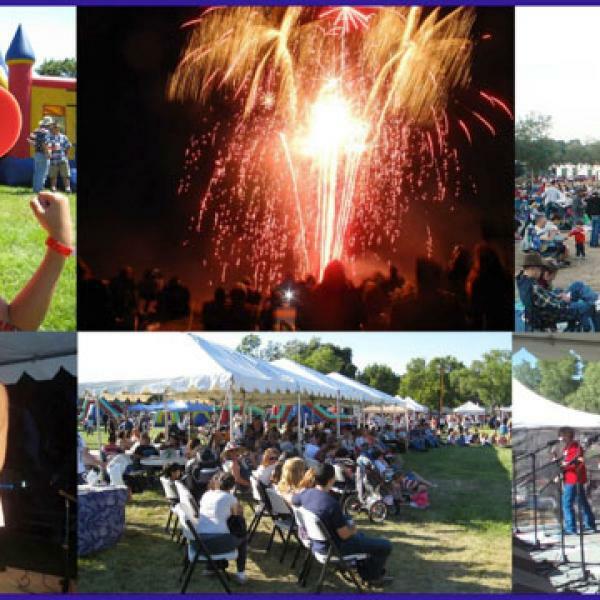 Presented by the Solvang Conference & Visitors Bureau since 1993. 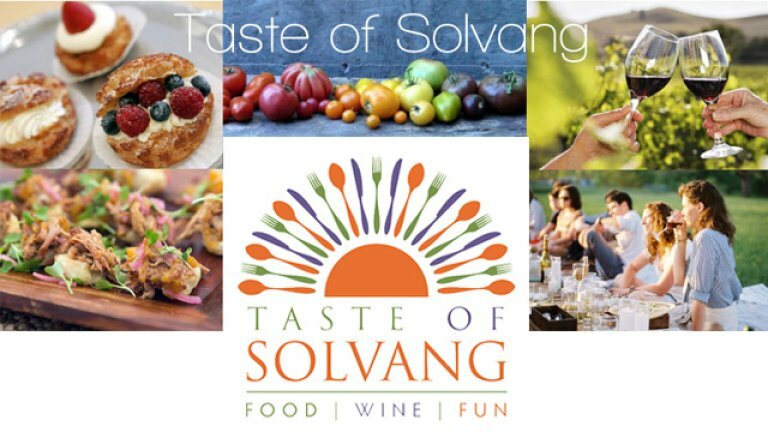 The Taste of Solvang offers five days of savory flavors and sensory sensations from Wednesday through Sunday, the third weekend in March.